for $229,000 with 2 bedrooms and 2 full baths. This 1,030 square foot home was built in 1965. 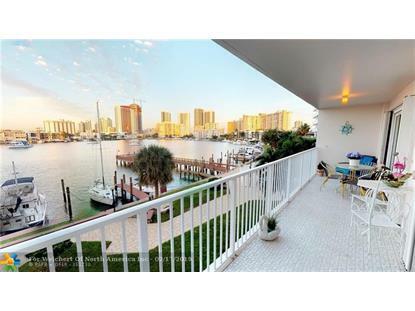 Enjoy gorgeous DIRECT INTRACOASTAL BAY VIEWS from this 2/2 condo in Park Layne Towers! Features NEWER HURRICANE IMPACT SLIDING DOORS/WINDOWS and PRIVATE STORAGE UNIT! PLUS rentable dock space for your boat with OCEAN ACCESS also available through the association for only $4 per foot, per month, up to 36 feet! The eat-in kitchen features granite countertops and backsplash and a snack bar for extra seating. Tile flooring throughout. 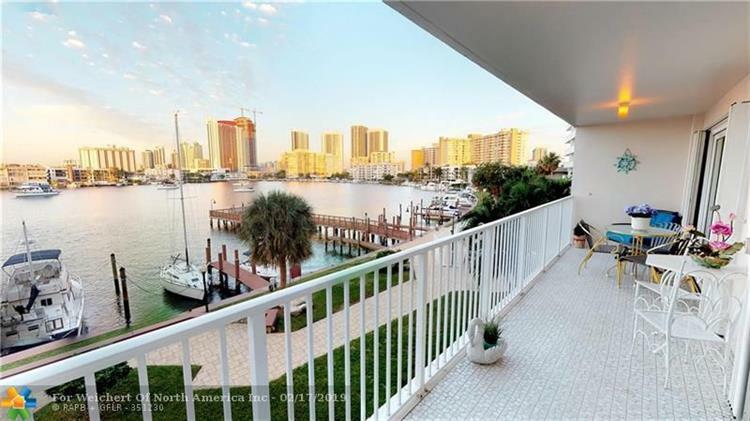 The building also provides great amenities, including a pool, community pier with lots of lounge space, BBQ area and more! Plus Park Layne Towers is walking distance to shops, restaurants, and Gulfstream Park and Casino! Great property management plus RESERVE FUNDS accounted for in the budget (SEE MLS ATTACHMENTS)!